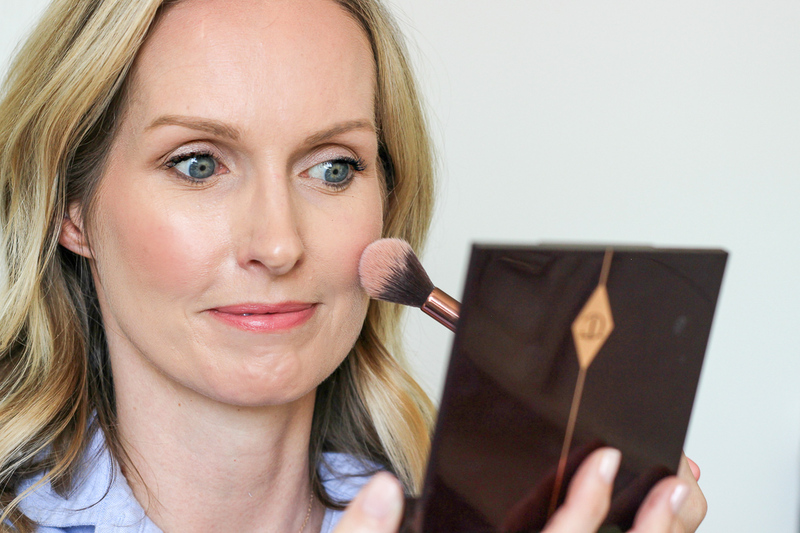 As promised, today I am sharing a natural makeup look tutorial with the Charlotte Tilbury Palette and the Luxie brush set. 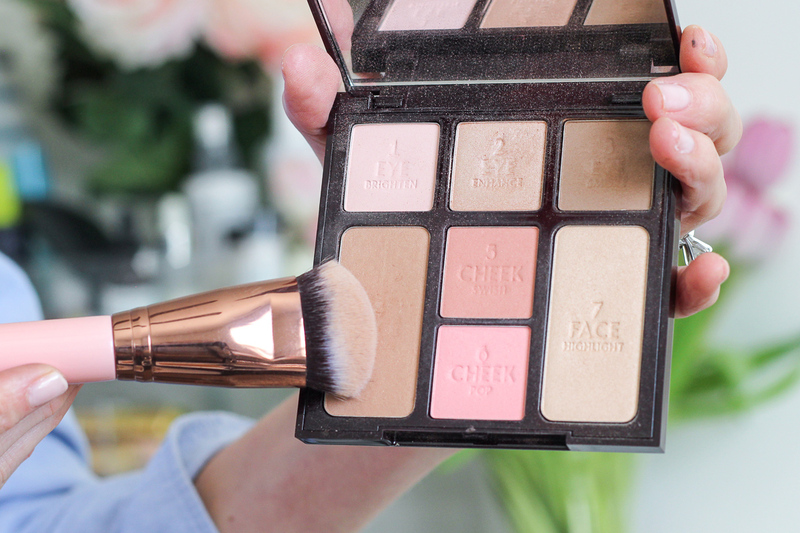 I absolutely adore this palette. The colors are so gorgeous and flattering and you will use every shade, making it the perfect choice for travel. The palette comes in various different shades, but you would use it the same way as I did. 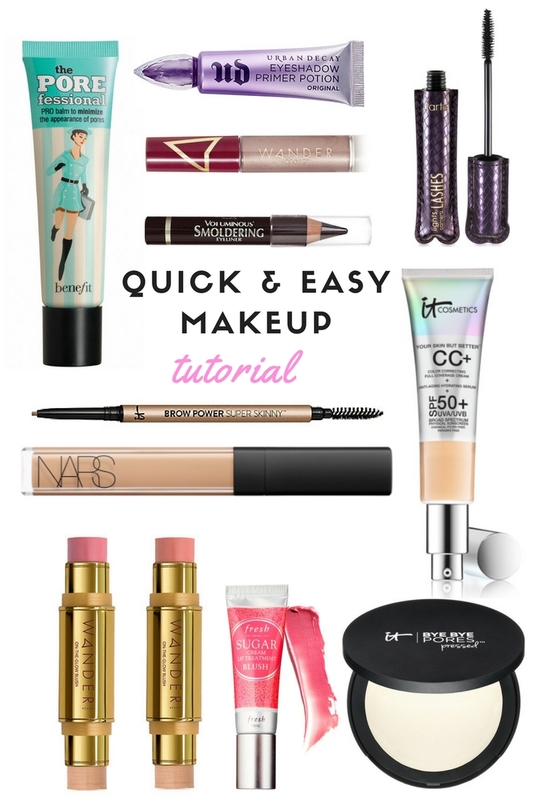 It is very simple and perfect for the makeup novice. 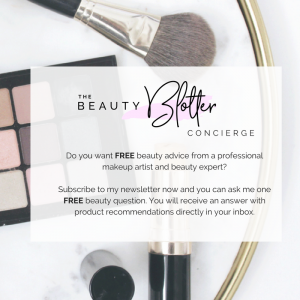 If you are intimidated by makeup and are unsure of what to do, or where to start, this palette and this brush set are a great. I recently got this 8 piece brush set and I absolutely love it. 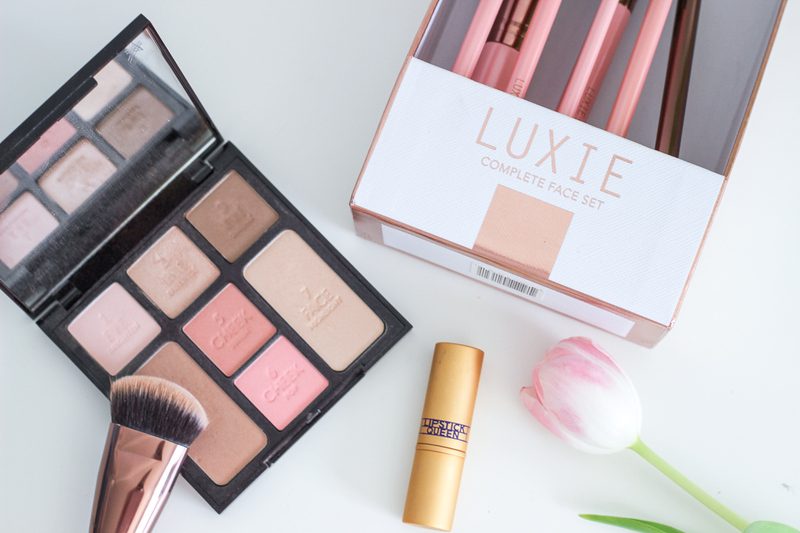 The set is very comprehensive, meaning it contains everything you need to do your entire face, and the price is right – only $65! I have paid that for a single brush. The quality is amazing! The brushes are so soft and are also vegan and cruelty free. 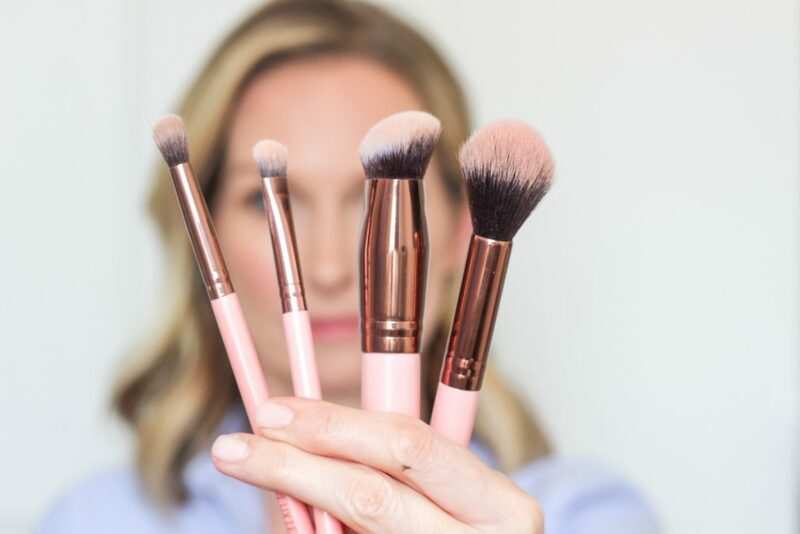 My recommendation is always to buy the best brushes you can afford – they make such a difference in your makeup application. The lipstick I am wearing in the video is this one from Lipstick Queen. 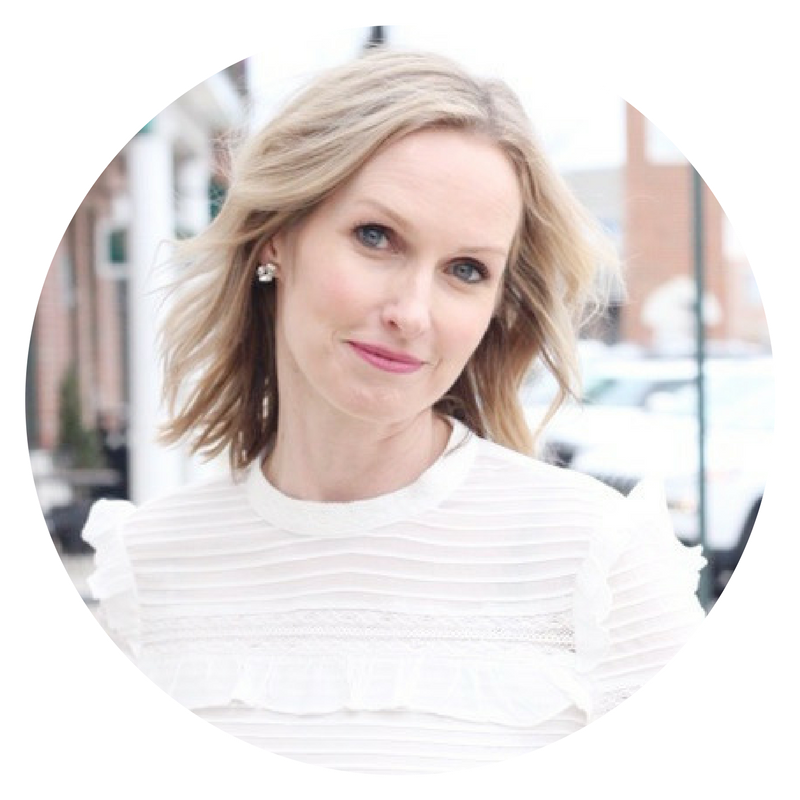 I love all of their lipstick and included a couple of them in my summer bright lipstick post here. 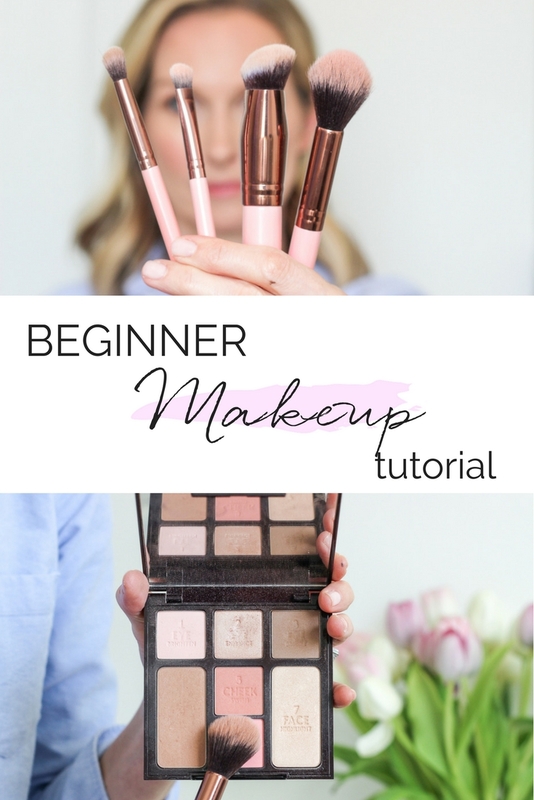 Start with your eye makeup first. That way, you don’t have to fix your concealer if you make a mistake. Aways tap your brushes before applying color to remove excess product and prevent blobs. 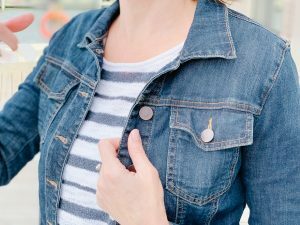 Start with a light application – layering is key! Don’t forget to set your makeup to make it last all day. I hope you guys found this helpful! Let me know, if you have any questions.